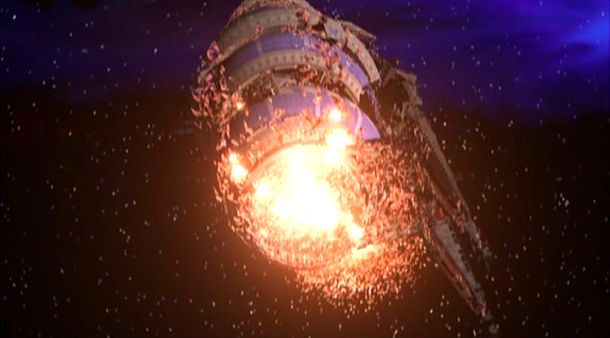 One of the greatest television series ever created aired in the 1990s and was called Babylon 5. While it took place in space, and had vast, sweeping storylines, it ultimately was a story about people dealing with a large and complex world. People just like you and me... but in space. 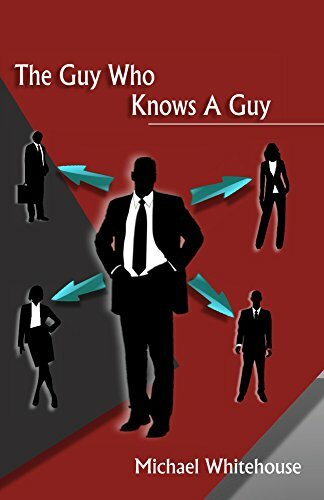 Throughout the first couple of seasons, there were two questions that were frequently asked, and the answers to which had profound impact on both the answerer and the world around them. Simple and yet complex enough to build an entire five year story arc on. So, Who are you? What do you want? 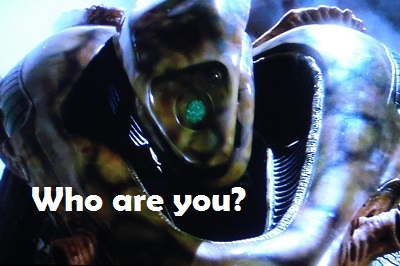 In Babylon 5, the Vorlon Kosh would often ask "Who are you?" He knew the identity of the person he was speaking to. He wanted a deeper answer. He wanted to know who the person really was. What was beneath the facade that he put up? What would he do when the chips were down and it was all on the line? So, who are you? I don't mean what is your name. I mean who are you? How do you describe yourself to yourself? What do you do? What do you offer that no one else does? What do you do when the time comes to lay it all on the line? Would you risk it all for an important cause or would you play it safe? Do you see yourself as one who sets their own course or do you drift with the current? This is a foundational question, and if you cannot answer it then you may find it difficult to answer many other questions. It informs what you can offer, the tools you have to achieve your goals, how other perceive you and so much more. 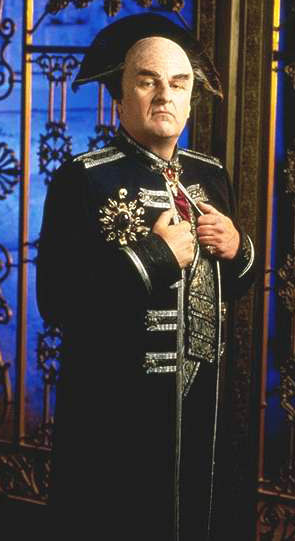 A very interesting character named Mr. Morden comes to Babylon 5 and asks every key character this question. "What do you want?" he asks. Many laugh the question off initially as ridiculous, but he continues to insist until he gets an answer. On the surface it is a simple question. What do you want? In other words: What is your goal? What is your motivation? That which you want is also that which you lack. How much do you want it? What would you give up to get it? Your time? Your money? Your integrity? Your family? Your country? If I know what you want, what you truly want more than anything else, then I know how to control you, especially if I understand it better than you do. So, do you know the answer to that question. What do you want? How far are you willing to go to get it? In the series, Lando Molari deeply desires to see his people, the Centauri, once again lead a great empire. He believes he would do anything for this. However, he does not understand what price he is and is not willing to pay for a return to greatness. His lack of self knowledge, and Morden's superior understanding of his mind, lead to great strife and suffering for many before the story ends. Ultimately, this all comes down to understanding yourself. Too often, people find themselves too busy to stop and find the quiet space where they can understand their own mind and their own soul. Take that time. Understand yourself. Sometimes your ego will prevent you from seeing you flaws, while other times a lack of confidence may prevent you from seeing your strengths. Both are equally dangerous. Find a way to set aside both tendencies, and learn to discover your true self. The alternative is to never achieve your potential while leaving yourself vulnerable to your desires being exploited by those who might manipulate you.